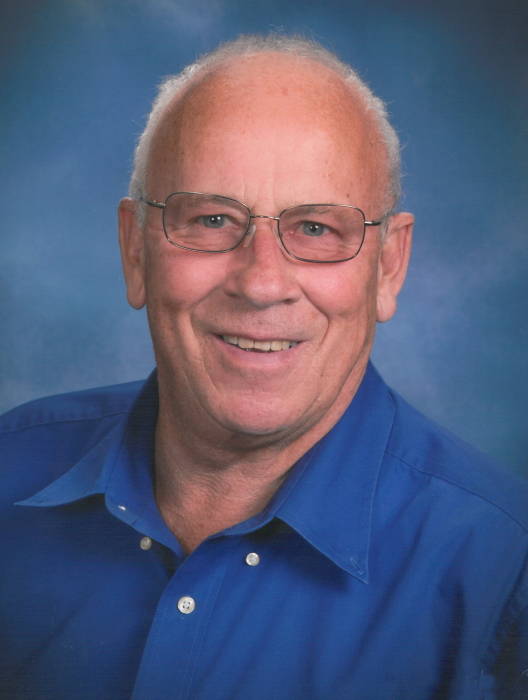 Robert “Bob” E. Paul, age 79, passed away Tuesday, September 11, 2018. He was born March 31, 1939 to the late Clarence and Cecelia (Fox) Paul. On June 4, 1960, he married Valorie A. Gast at St. Agnes Catholic Church in Green Bay and she preceded him in death November18, 2011. Bob enjoyed traveling, gardening, love of birds and animal friends, cocktail hour, fishing and spending time at the “Y”. Bob is survived by his best friend and companion, Judy Halverson; his daughter, Leanne (Kurt) Burton, Appleton; his son, Erik (Tricia) Paul, De Pere; and his daughter, Leslie Hoffmann, Howard; grandchildren, Kayla (Jason) Allen, Bryce Paul, Mason Paul and Hunter Hoffmann; his great-grandson, Oliver Allen; his brothers and sisters, Bernadette Beck, Richard (Joan) Paul, Laverne Watson, Marian (Leonard) Styczynski, Don (Donna) Paul, David (Rose) Paul, Carol (Steve) Thomm, Larry Paul, and Dennis (Jill) Paul; his sister-in-law, Shirley Yonke; and his special niece, April Fink. Bob is preceded in death by his wife, Valorie, daughter, Robin, and brothers-in-law, Wes Beck and George Watson. Visitation for Bob will be Monday, September 17, 2018, at Lyndahl Funeral Home, 1350 Lombardi Avenue, from 9:00 am until the funeral service at 11:00 am with Deacon Mike Dabeck officiating. Entombment will be at the Allouez Catholic Mausoleum. Expressions of sympathy, memories and photos may be shared with Bob’s family on his tribute page at www.lyndahl.com. In lieu of flowers, a memorial will be established in Bob’s name.